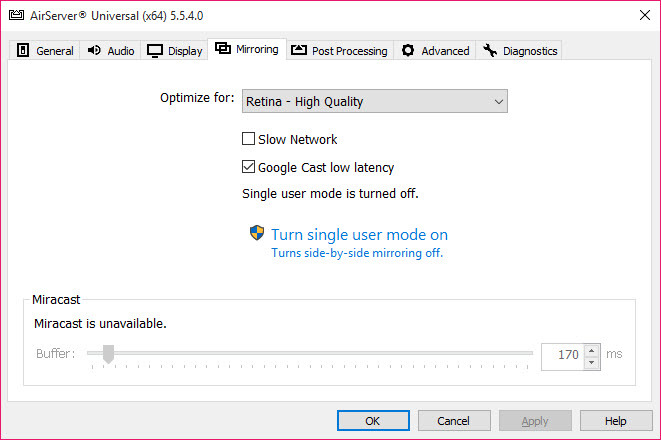 Windows PC or other device can mirror any iPhones and iPod vua AirPlay technology. 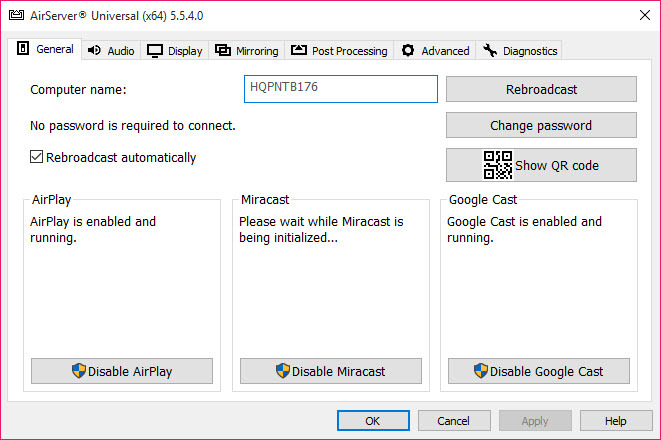 AirServer is a tool that ensures that the mirroring of the screen takes place actively. The connection between the receiver and the device is possible with just a few clicks. 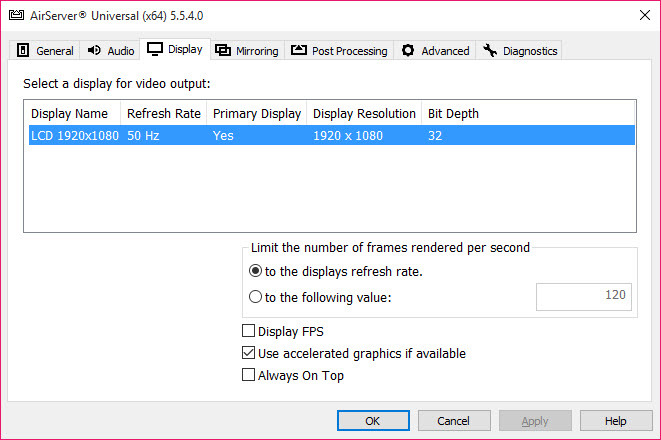 You can manage the settings to record the full screen or the particular part of the screen captured through the mouse. Both screens can be displayed on the receiver. Once you get your device’s screen displayed, you can choose the content that you want to access on the different screen. 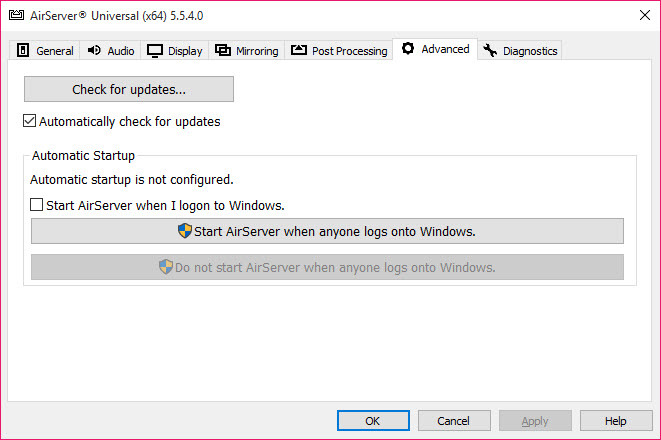 Two different versions of AirServer are provided to the users. With the free version, you can have limited access to the functionality of the application, but with a paid version, extensive features are available at the disposal of the users. AirServer can convert your PC or projectors into the receivers for your iPhone or other Apple devices in a very convenient manner, that allows you to stream your multimedia content.